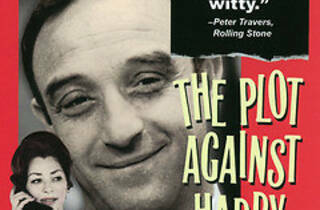 A dour Jewish mobster, Harry Plotnick (Martin Priest) is finally released from prison after doing time for two decades. Returning to a very different world, Harry tries to ease back into his criminal ways on his old turf, but it soon becomes clear that he is thoroughly outmoded. When he encounters his ex-wife, Kay (Maxine Woods), and the now-adult daughters that he doesn't even know, he decides to clean up his act. 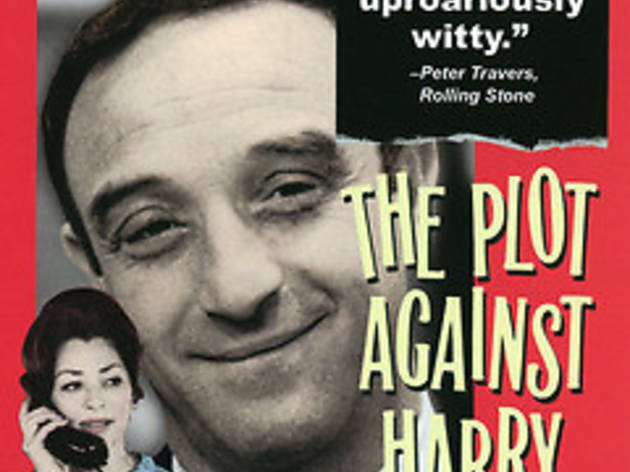 Can Harry really turn over a new leaf?